The Scientific Integrity Institute has been established to complement the epidemiologic research conducted by Dr. James Enstrom at the UCLA School of Public Health and UCLA Jonsson Comprehensive Cancer Center since 1973. 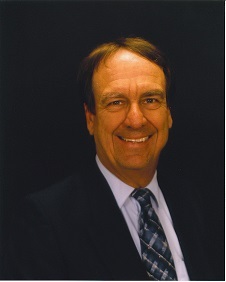 Information about Dr. Enstrom is contained on this website and elsewhere (http://www.linkedin.com/pub/james-enstrom/10/530/59). The first role of the Institute is to conduct research on epidemiologic relationships, including weak and/or controversial relationships, with the highest level of scientific integrity. The second role of the Institute is to publish and describe epidemiologic findings in a detailed and transparent way and to establish the validity of these findings in various forums. The third role of the Institute is to be a resource for documents, publications, and audio/visual files related to Dr. Enstrom and his epidemiolgic research that has been conducted. Continual additions and improvements are being made to this website.